Sept. 13, 2015, 5:21 p.m. 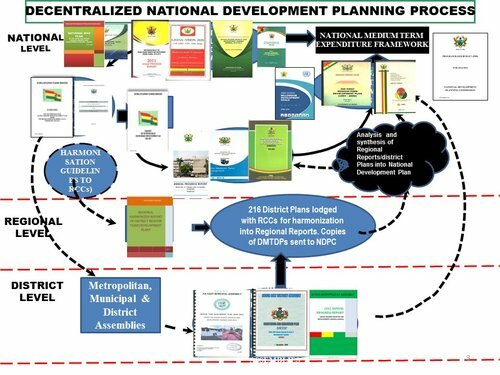 The Director-General of the National Development Planning Commission (NDPC), Dr Nii Moi Thompson, has observed that it is necessary for the nation to effectively implement the 40-year National Development Plan (NDP) to address the challenges of rapid population growth in the country. According Dr Thompson, the country’s population was expected to increase from the current 27 million to 46 million by 2050, by which period about 90 per cent of the population was likely to live in the urban areas of Ghana, as against the present figure of 55 per cent. He was speaking at the opening of a two-day Upper East Regional forum on the preparation of a long-term NDP and the Savannah Accelerated Development Authority (SADA) master plan in Bolgatanga Thursday. According to him, the time had come for the implementation of a comprehensive NDP owing to the already enormous pressure on the country's infrastructure. 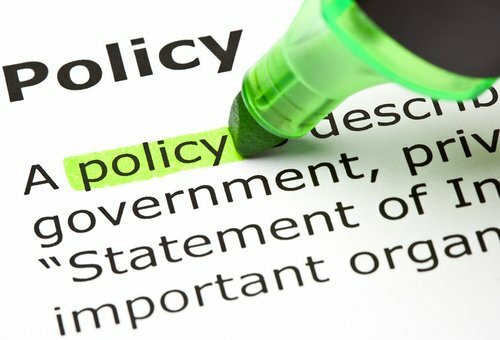 He expressed regret that over the years the implementation of national policies had not been realised due to monitoring and evaluation challenges, coupled with political instability. The Upper East Regional Minister, Mr James Tiigah, noted that the region was not poor but rather suffering from "bankrupt policies" which had affected the development of the entire northern regions. He said policies must be tailored towards the needs of rural communities and not be "Accra based". He commended the leadership of the NDPC for engaging in broad consultations on the NDP, saying, "It will serve as a strategic direction for all successive governments to follow." The Upper East Regional representative on the NDPC, Mr Donald Adabre, observed that all successive governments since independence had development plans but they were short-lived because of poor strategies and coups d'etat. According to him, "for a long-term development plan to be successful and accepted, it must be participatory". 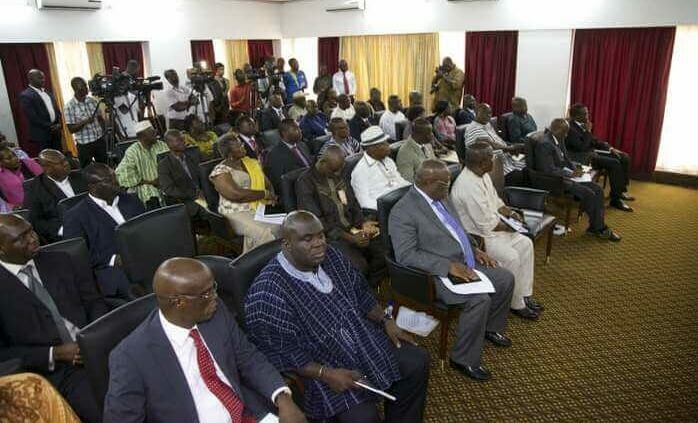 There were representatives from six political parties — the National Democratic Congress (NDC), the New Patriotic Party (NPP), the People's National Convention (PNC), the Great Consolidated Popular Party (GCPP), the Progressive People's Party (PPP) and the Convention People's Party (CPP). The parties pledged their commitment to ensure that the NDP was successfully implemented. Other participants, including chiefs, students and civil society organisations, equally stressed the need for a national strategy to deal with issues of crime, unemployment, agriculture, education and health care.